So, the city Health Department has put a ban on hotels and eateries from using CBD in the foods. They have banned the restaurant authorities from serving food and drinks containing Cannabidiol. This ingredient is mainly used in the pot and works like a stress-reliever. CBD is one among the 113 cannabinoid types of the cannabis plant. 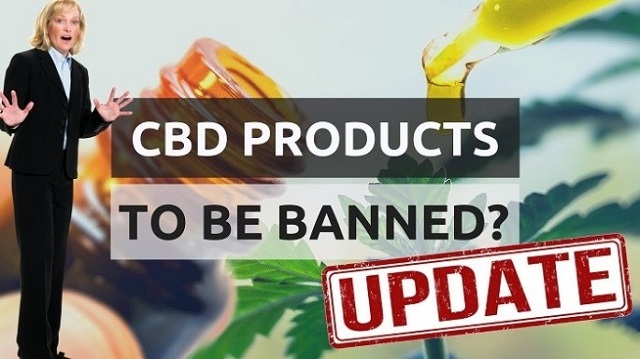 Buying or selling of the CBD is legal, however, using it as an additive is strictly prohibited. Although this rule was set quite earlier, it was overlooked for many years. While many of the hotel owners and baristas found the news shocking. Owner of the Flower Plant Coffee House said, ‘the ban doesn’t make any sense’. He also adds the plant doesn’t contain THC and no other psycho-preservatives. A barista working at the Caffeine Underground sells the coffee with a special add-on of CBD. He says, ‘CBD helps people dealing with the anxiety troubles, physical pain, and also prevents people from resorting to alcohol. On asking more about the ban and it’s inception, the Health Department said ‘We started the inspection, and started putting a prohibition on all the food items that contained CBD in it.’ They are also planning to set fines between the rang of $200 and $650 depending on the amount of the CBD present from the month of July. During one unrelated press meet, Mayor Bill de Blasio mentioned that he is yet to look into the matter in detail, yet values the opinions made. The Mayor also adds, ‘The Health Department is like the gold standard for the public health concern in the country, and if they have a concern, I have a concern too.’ We shall wait until any further progress.